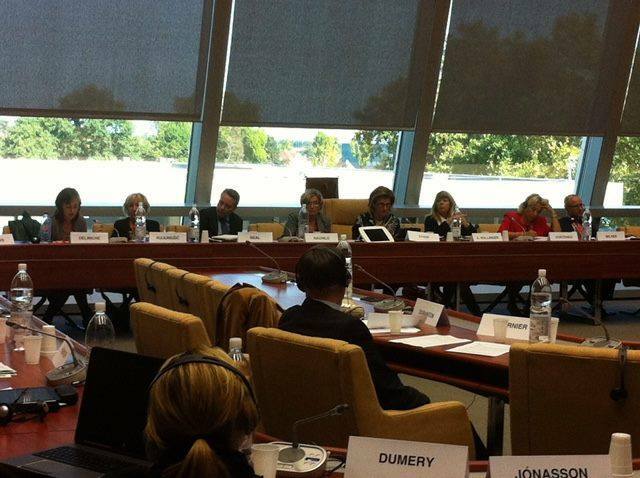 The Parliamentary Assembly of the Council of Europe (PACE) held a Roundtable on alternatives to immigration detention of children as part of their ongoing campaign to end immigration detention of children. The General Rapporteur for the campaign to end immigration detention of children, Ms. Doris Fiala, urged governments to take concrete steps towards ending child detention, as her own Swiss government has begun to undertake. The United Nations Children’s Fund (UNICEF) Global Protection Specialist, Mr. Kerry Neil, reiterated their position, in line with international legal obligations, that children should never be detained – whether with their families or not. Mr. Neil spoke to the benefits of community based alternatives to detention, which are non custodial in nature, pointing out that the Toronto Bail Program costs as little as $US 9 a day. Various existing alternatives to detention were highlighted in Europe, including the various models existing in Belgium by Caritas Internationals. 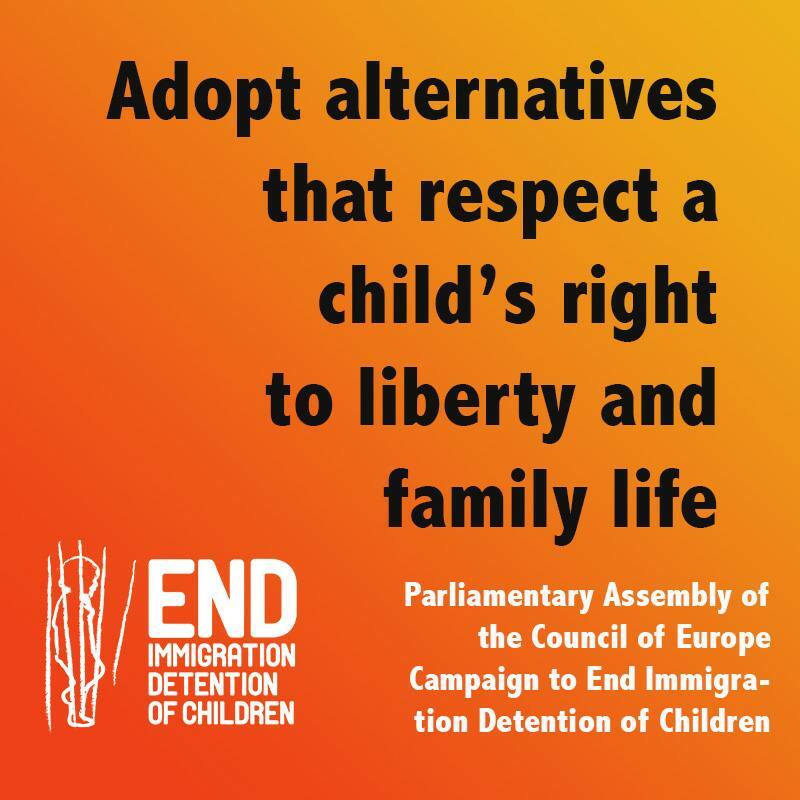 The next event of the PACE Committee Campaign to End Child Detention will take place on international migrants day, with Ms. Doris Fiala scheduled to visit a child in immigration detention.